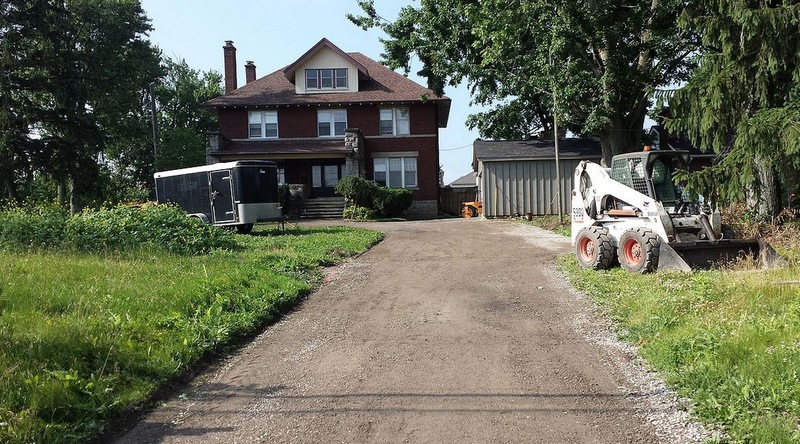 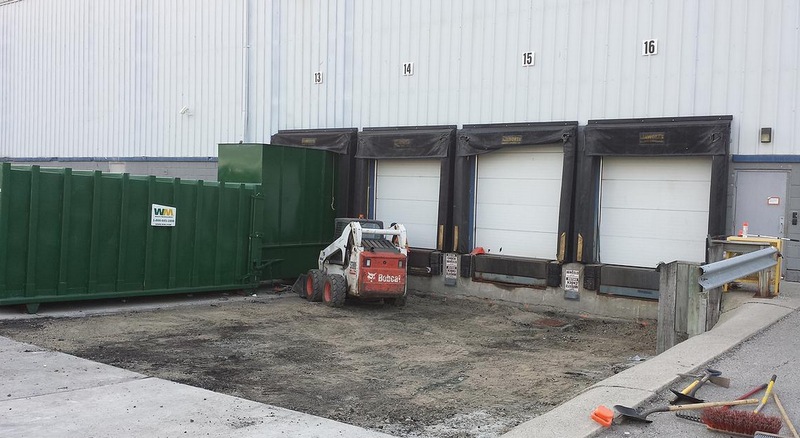 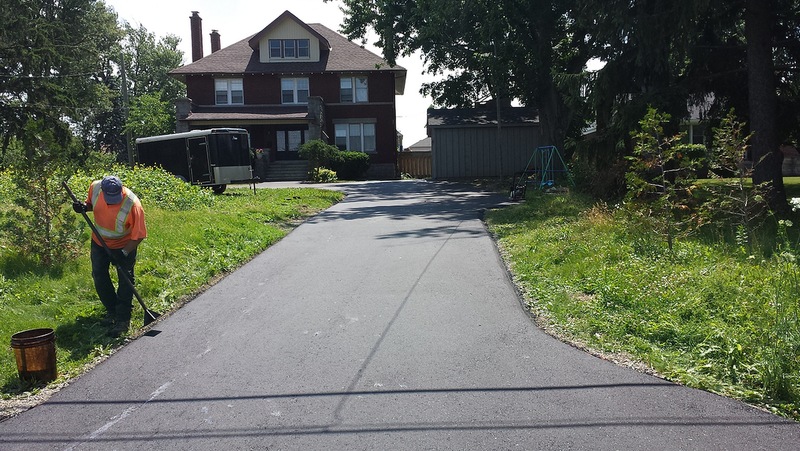 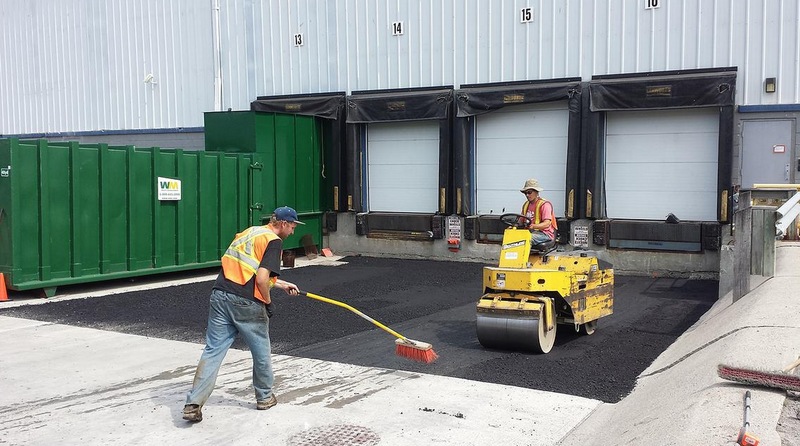 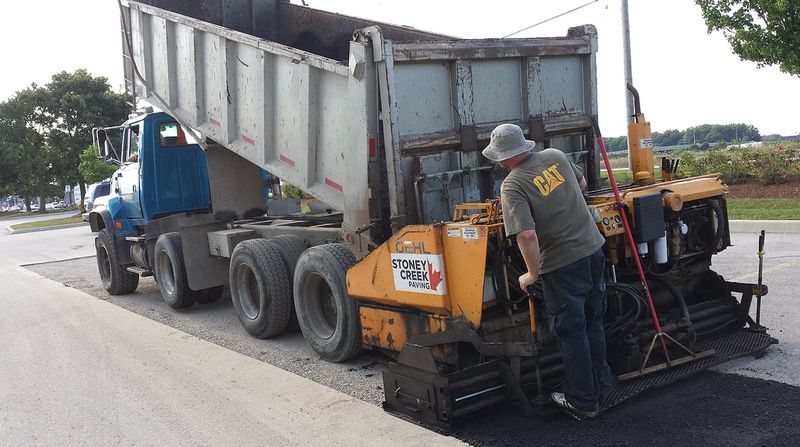 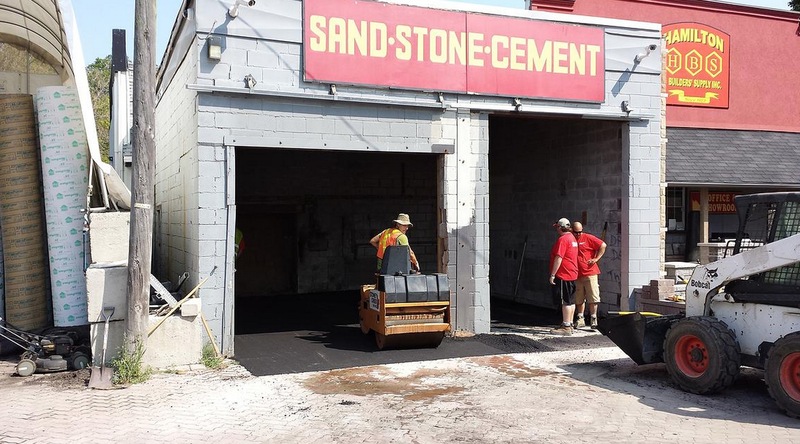 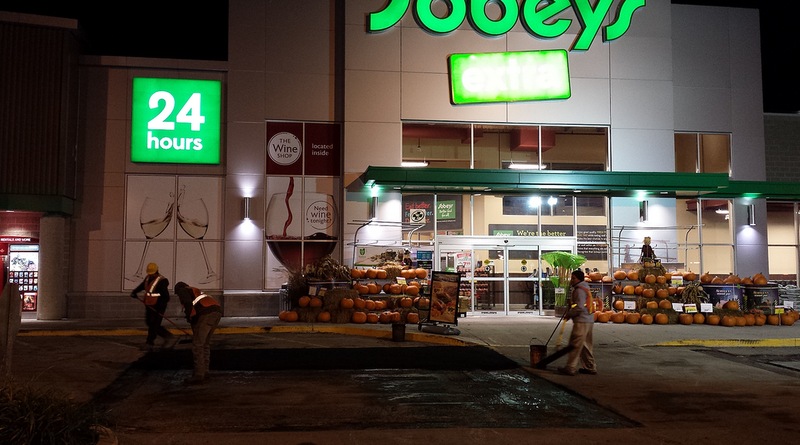 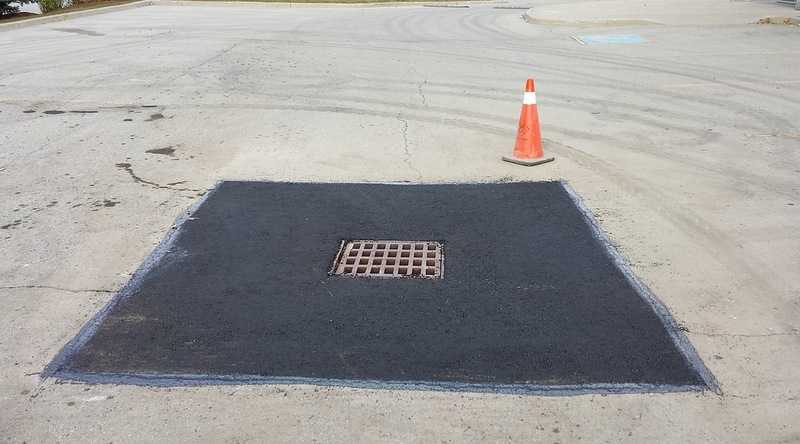 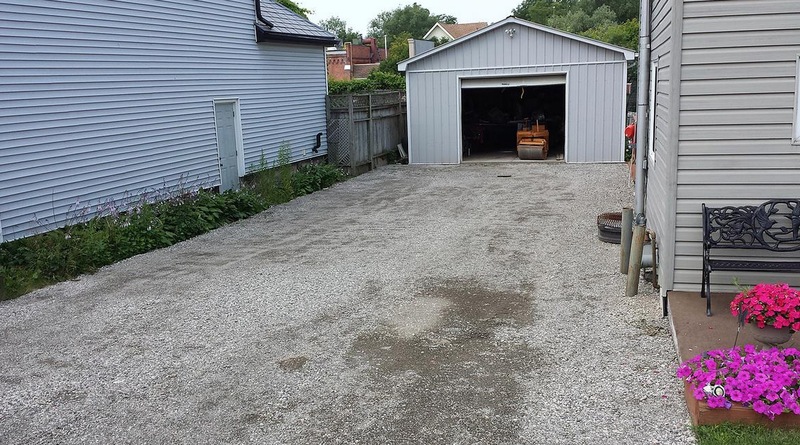 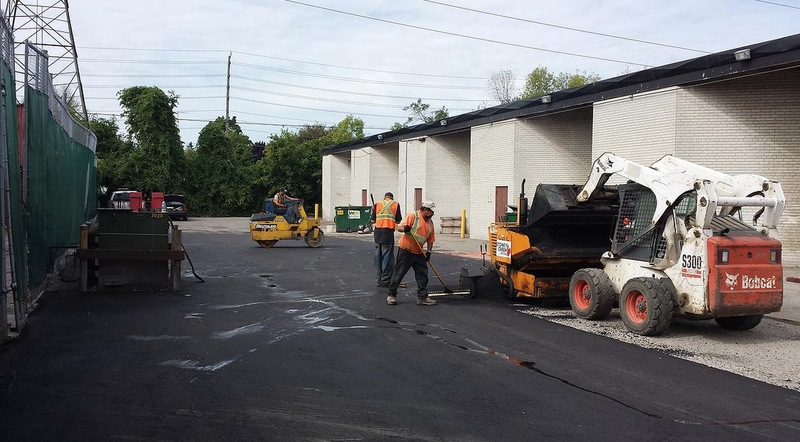 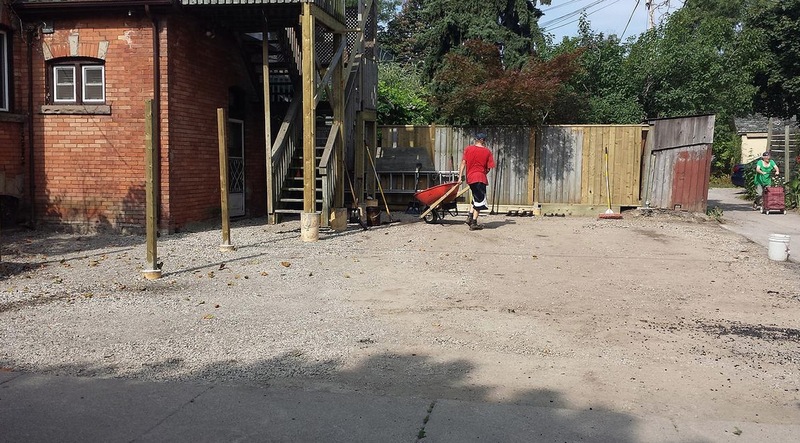 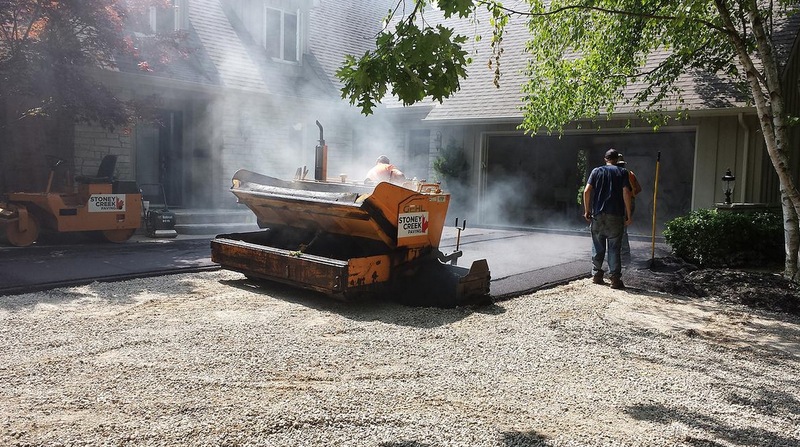 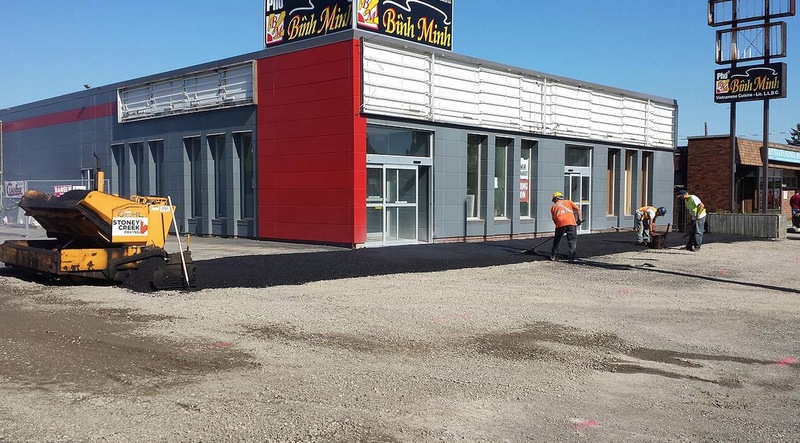 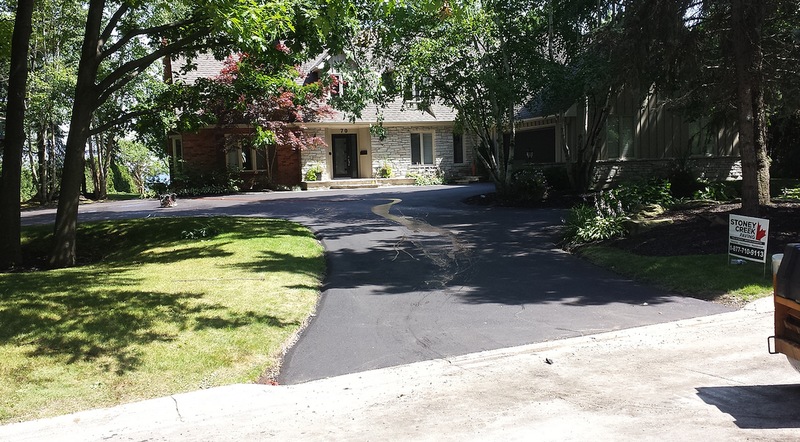 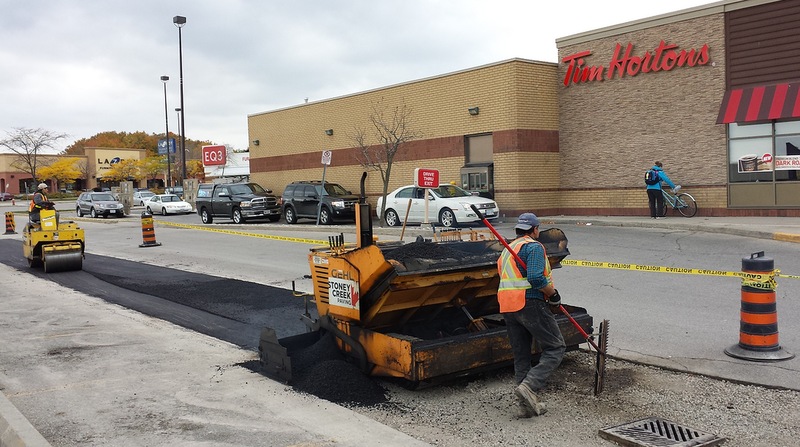 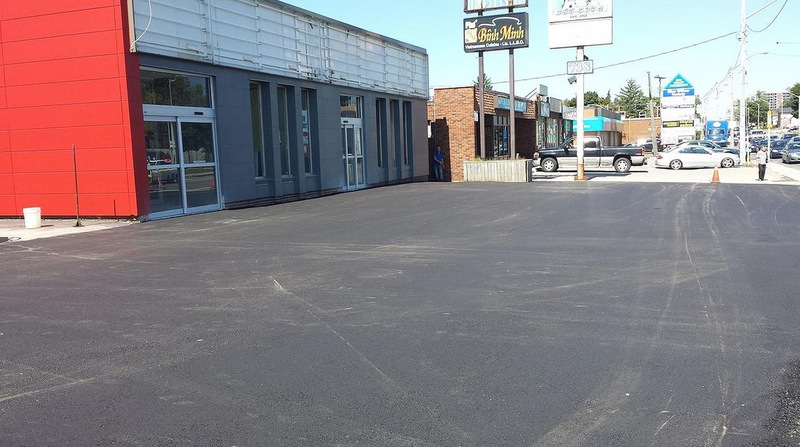 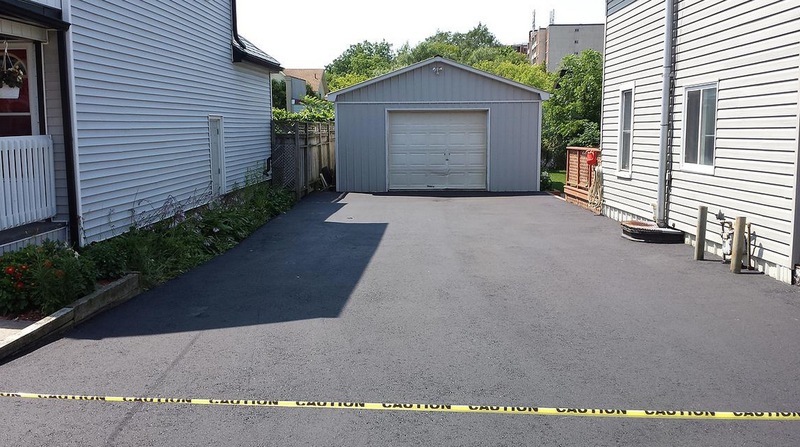 These are examples of our asphalt paving work done throughout Hamilton and the surrounding cities. 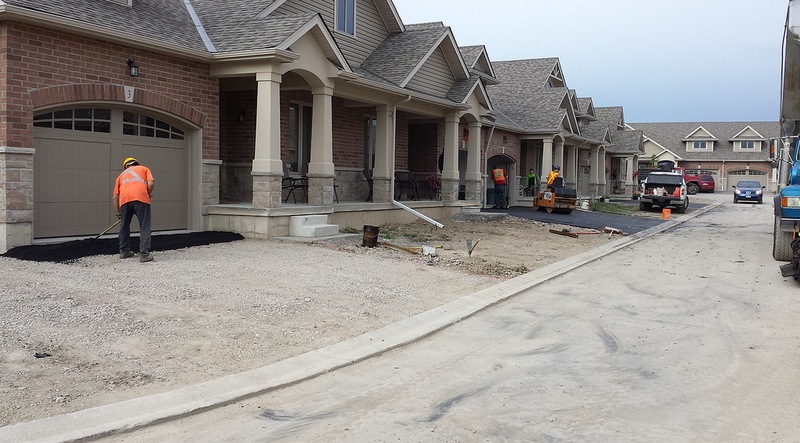 These examples involved work done for residential and commercial customers. 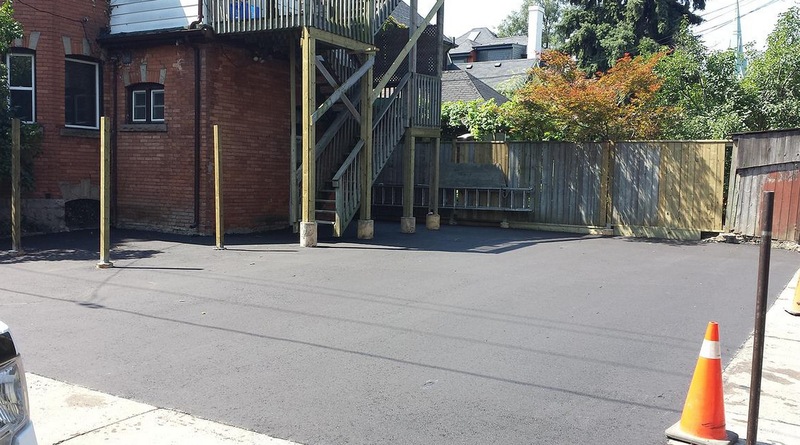 If you have any questions visit us on our contact page for our contact information, or use the quick quote form to the left of this page. 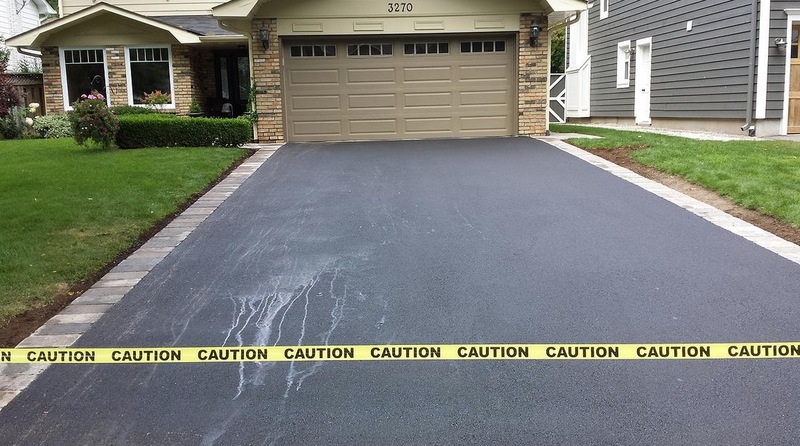 We’ll return your message in a timely manner. 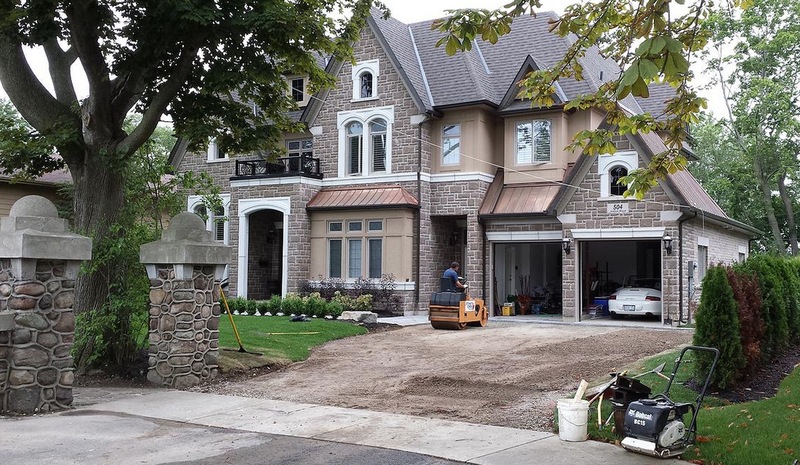 Our office is Located at 9 – 34 King Street West, Hamilton, Ontario.